We will be holding revival services with Bro. Andy Wells nightly at 7pm. Please pray for God to move and work in hearts, and please join us! Bro. Joe Bryant will be with us in both services. Bro. Jonathan Snow & Bro. Seth Stewart will be preaching in the morning service, and Bro. Paul Grady and Bro. Josh Grady in the evening service. 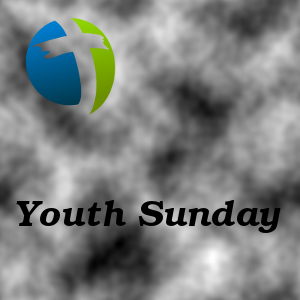 Youth will be participating in the services throughout the day. We will also have a meal following the morning service. Along with that, there will be a bounce house in the gym which will remain for the next couple of weeks for the youth to use. We will be holding a VBS Super Saturday from 12 to 4! "Over the Moat" themed fun! Bible Lessons Bounce House Games Dunking Booth! Lunch and registration begins at noon. Bro. 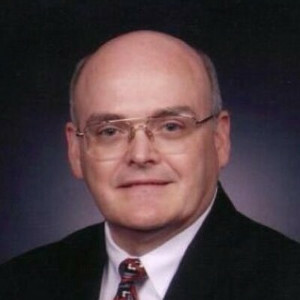 Dean Hamby, Assistant Director at Macedonia World Baptist Missions, will be with us in both services. Please make plans to join us to hear this Man of God preach God's Word. 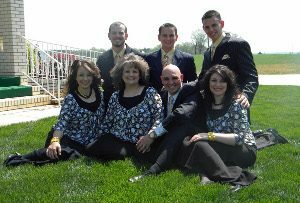 We will be in revival services with Bro. Billy Mitchell nightly. Please pray and make plans to join us! Get ready for VBS! We will have Bible lessons, crafts, snacks and games. A light meal is available beginning at 6pm. Activities begin at 6:30pm in the main auditorium, with class ending at 8:30pm. Bro. 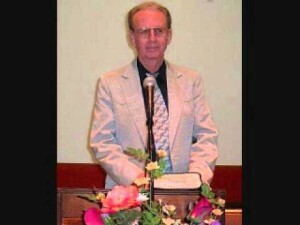 Lance Neal, missionary to the prisons, will be with us in both services on Sunday, September 9. Bro. Chris Kitchens will be preaching our September Youth Rally. There will be a meal and time of fellowship afterward in the fellowship hall. Please bring desserts!